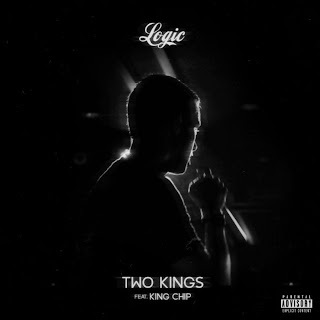 Logic featuring King Chip - "Two Kings"
It's time for hip hop heads to stop sleeping on Logic because the kid can spit and on the latest "Two Kings" he teams up with Cleveland native King Chip. The two jump on a chill beat and display their solid and quick wordplay for fans. No word to where this track will exactly end up right now, but sit back and enjoy for now.